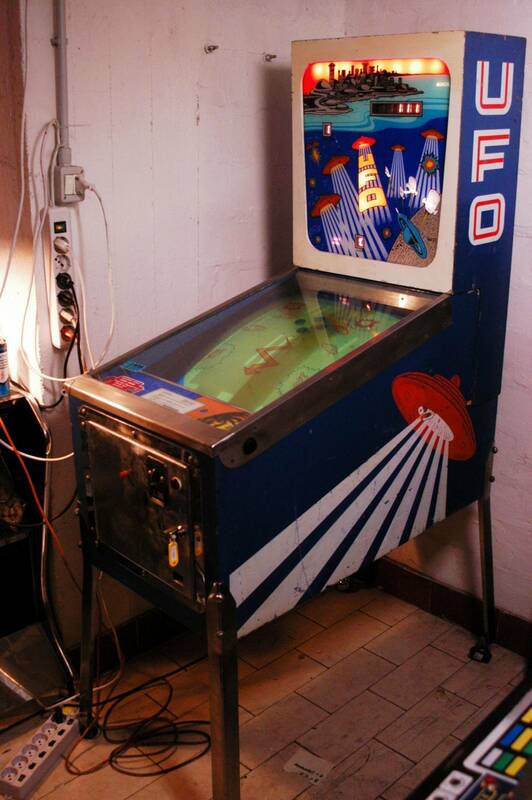 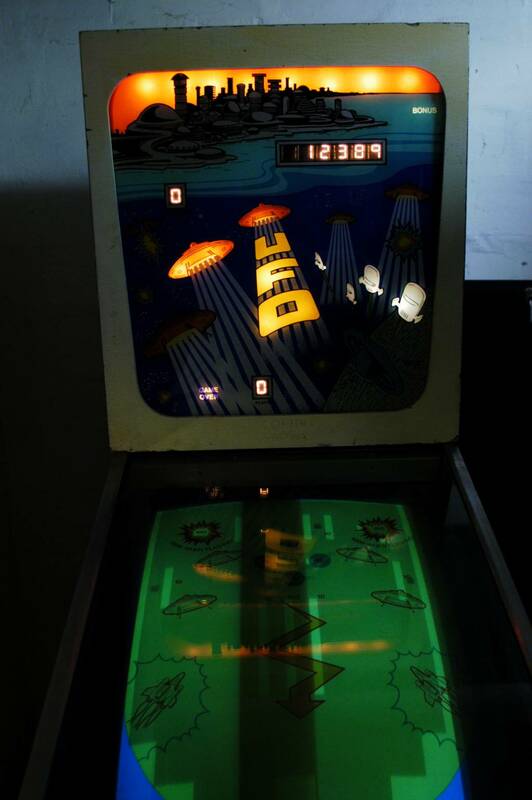 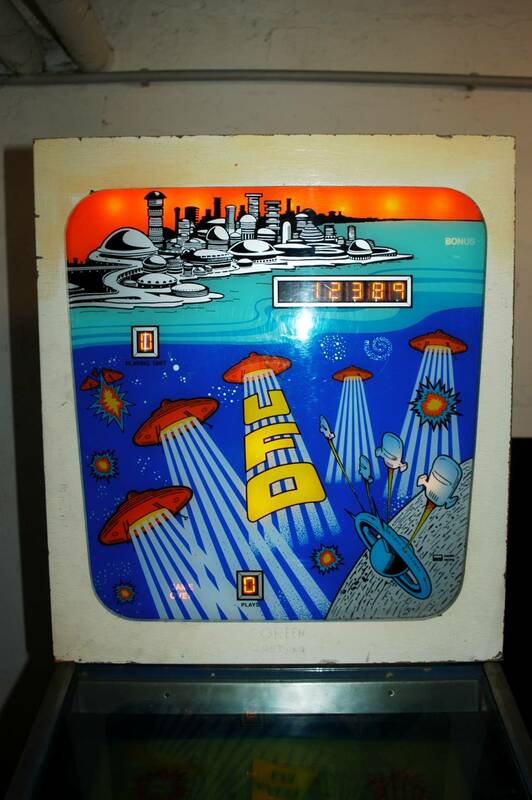 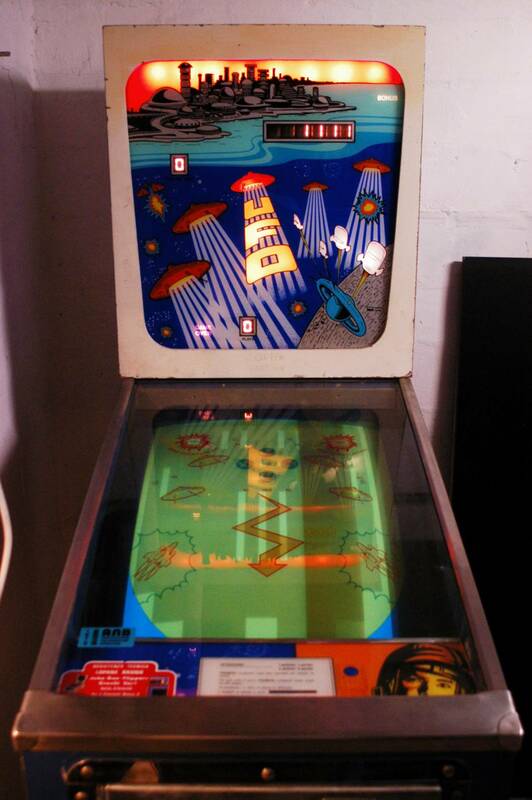 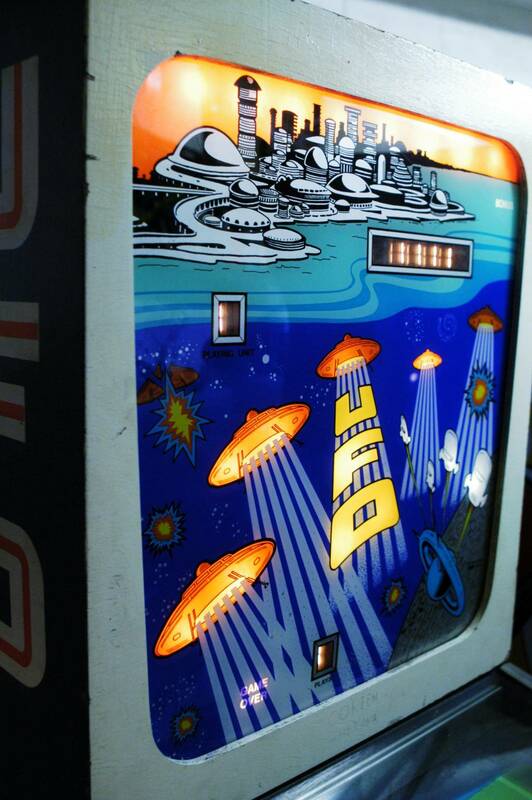 I restored this video pinball for Wiz, http://www.tilt.it. It is quite rare, made by Model Racing. 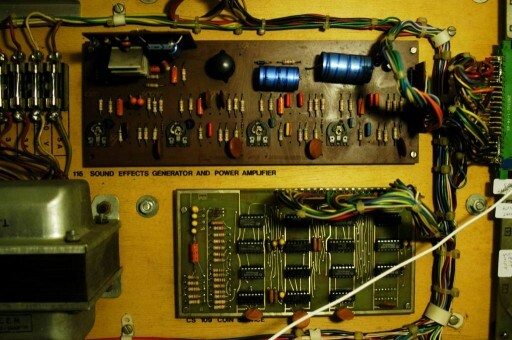 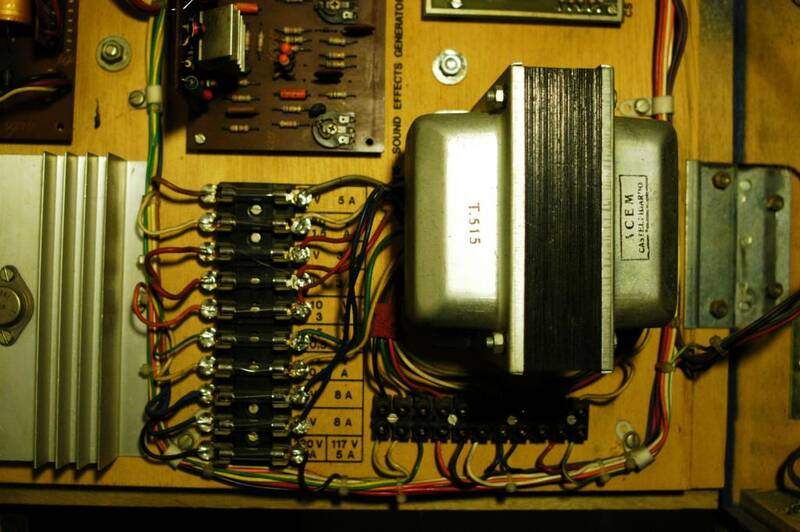 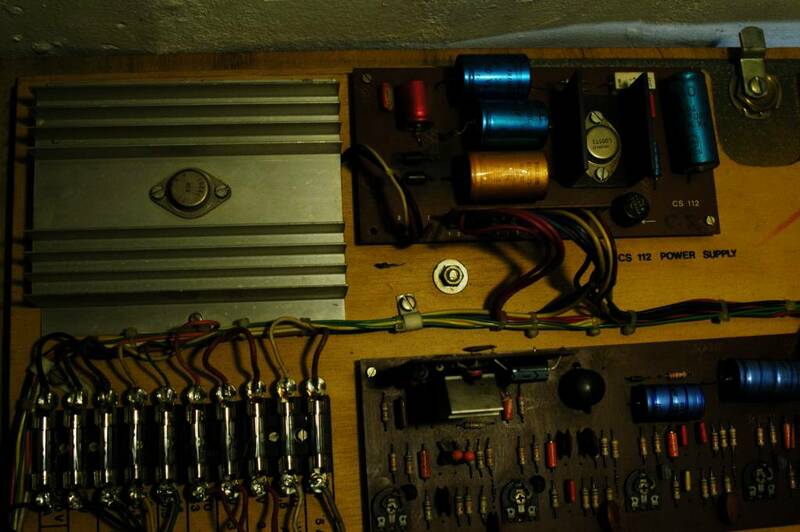 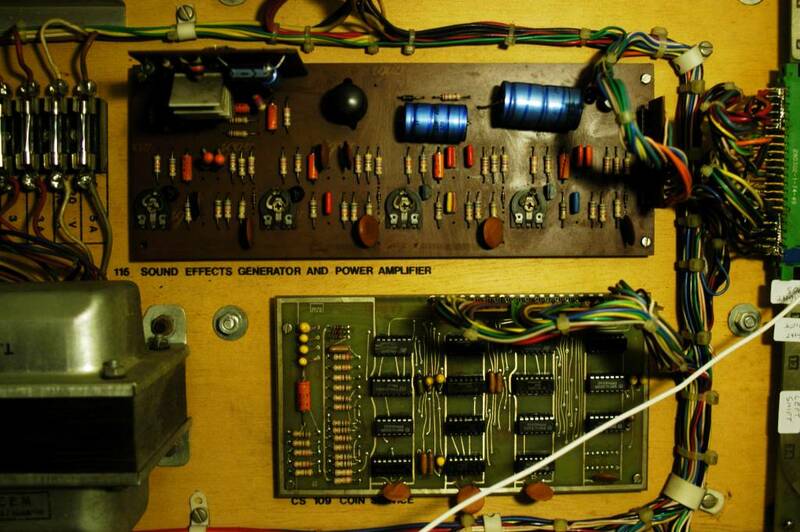 Inside you can see a main PCB (no CPU at all), a coin board, a sound board, a power supply and a transformer. 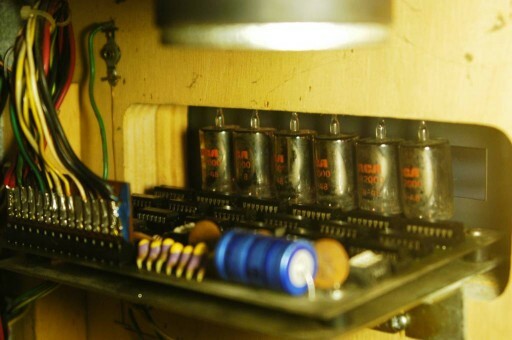 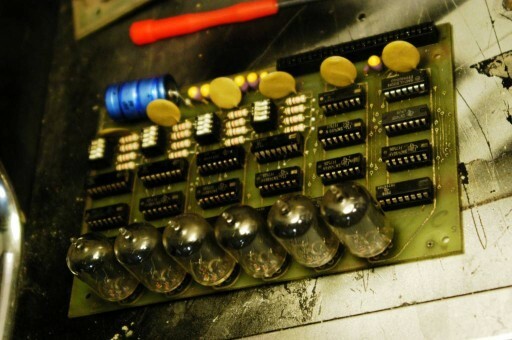 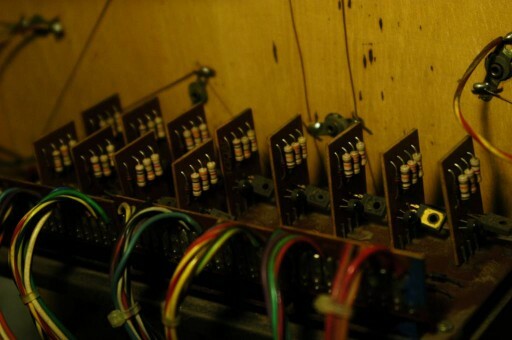 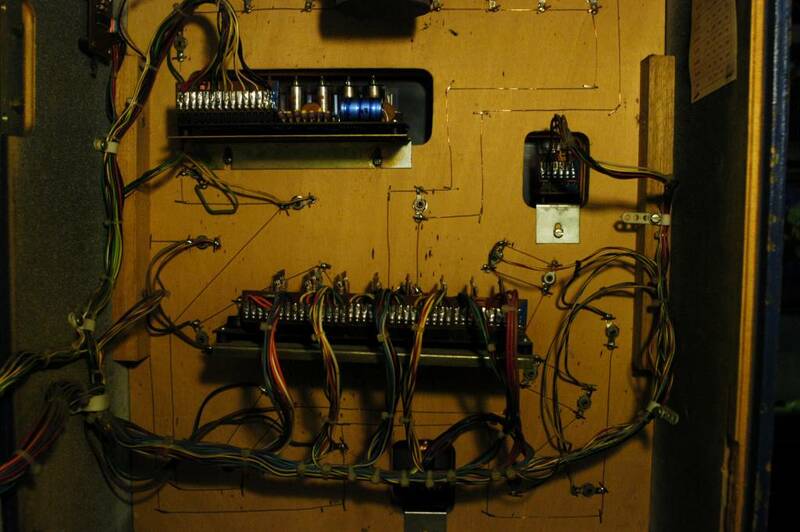 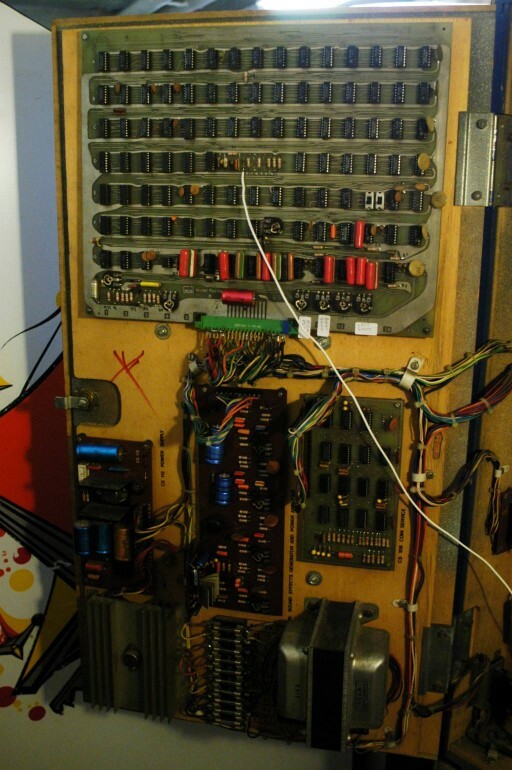 Inside the head: a score board with nixie tubes, a controller board for nixie and two other nixie groups. 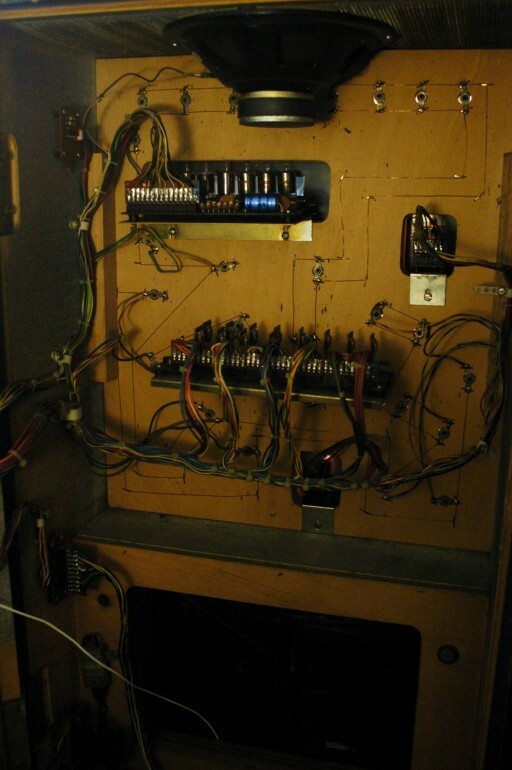 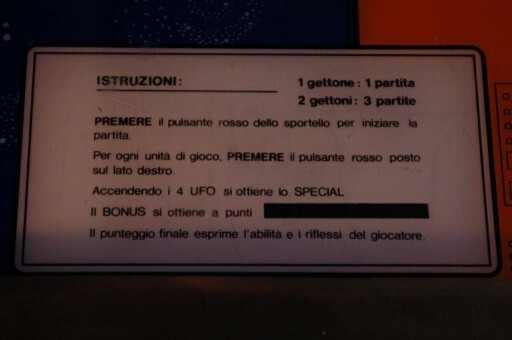 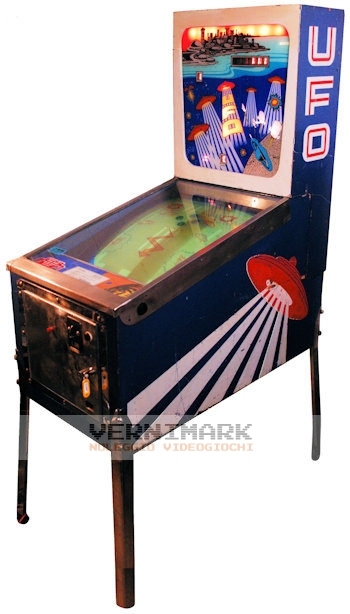 These are the pictures of the video pinball once it came back on working.